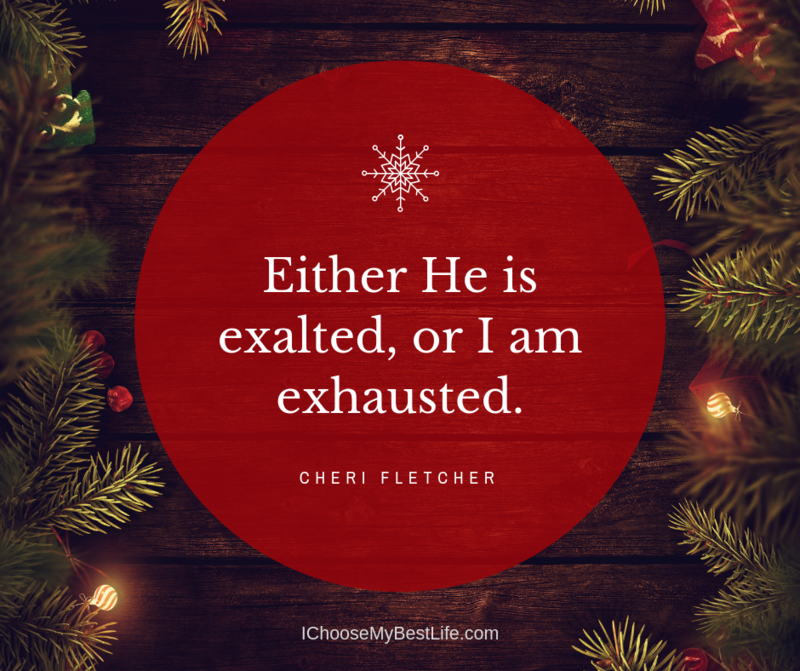 “Either He is exalted, or I am exhausted.” What a wonderful truth to embrace going into the Christmas season. This was my first thought when my doctor told me I had Epstein-Barr Virus. How could I have mono? I did not have the classic symptoms, except for extreme fatigue. My second thought: So, how quick is the cure? Turns out, there is no cure, only treatment. Slow down, eliminate all peripheral obligations, and balance your rest. Sounds lovely right? No. Not for this Martha. For me, stewardship has always included a lot of peripheral obligations, like serving on committees, planning events and hosting people in my home. Clearly, my expression of stewardship needed to change in this new season. For me to continue serving, I needed to restore. I had so many mental tabs open, I was running on low resources. All my activities were rewarding, fun, and fulfilling, but they took energy and I was not replacing that energy through rest. This kept me in a constant state of anxiety. Now, not all anxiety is bad. You can feel eager anxiety when you are excited and anticipating something fun, like an upcoming trip to Disneyland or your birthday party. Anxiety is also your internal alarm, giving you a sense of danger, that something’s not right, like when it’s thirty minutes past curfew and your child still isn’t home. While we are on this earth, we’re going to experience anxiety. But I’m discovering tools to help me handle both my good and my bad anxiety. My doctor told me that I needed to take things off my plate (which, incidentally, had grown to a platter). Choosing what to eliminate was hard. Telling people I needed to rest felt like a lame excuse to get out of obligations. Part of the stretching and growing process was the surrender, admitting to myself that I could no longer keep the pace I was used to. 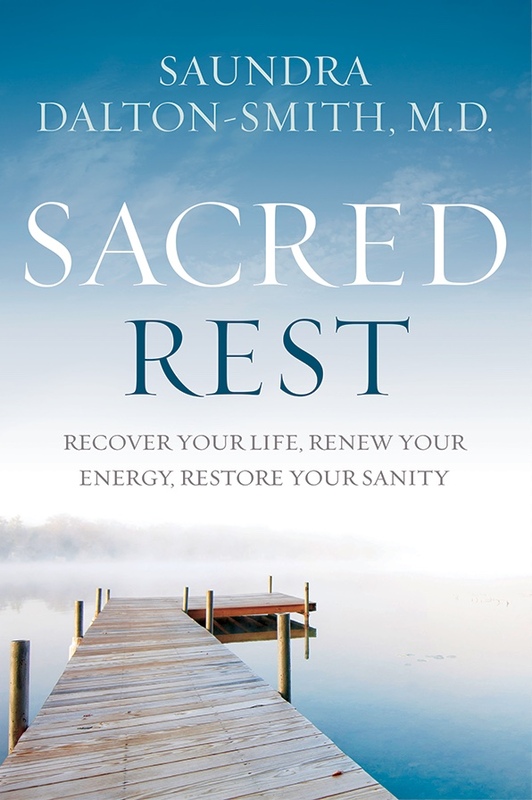 It was right in the middle of this diagnosis that I saw a review of Dr. Saundra Dalton-Smith’s book, Sacred Rest, on Instagram. I was then blessed to watch her interview for Tuesday Teaching in the Hope*Writers community. This book and its message are just what the doctor ordered—pun intended. Dr. Dalton-Smith’s information on the different kinds of rest is crucial to my now recovering and restoring soul. 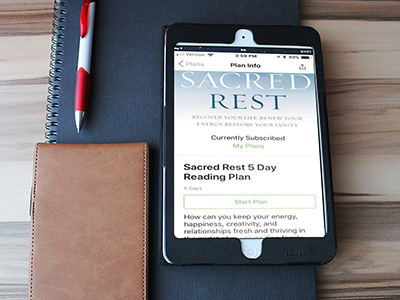 Combining scientific research with personal stories, spiritual insight, and practical next steps, Sacred Rest gives those of us who are weary permission to embrace no, set boundaries, and seek sanctuary without any guilt, shame, or fear. Of special importance are “low yield activities.” I needed to limit or eliminate all activities that “failed to yield consistent positive gains” (page 52). My peripheral activities fell under this category. They drained my mental space and my restorative thoughts. For the one board I’ve stayed on, I scheduled a specific day and time that I give only to this project. I do not look at it, respond to emails, or work on it any other time. This allows my brain to block it off, eliminating the anxiety of unfinished work. 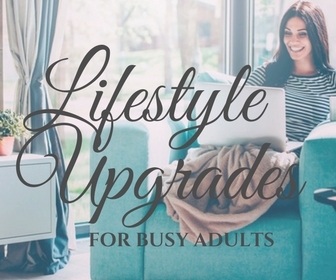 The Personal Rest Deficit Assessment Tool in this book revealed that I am highly deficient in Physical and Mental Rest and I believe that resulted in my weakened immune system. What does my rest in Him look like? God has been reminding me to BE STILL and KNOW in various ways, from music lyrics to Instagram memes to books like Sacred Rest. “Be still and know.” This is God’s answer for my overwhelmed, immune deficient, anxiety-ridden self … and for you, too. Either He is exalted, or I am exhausted. 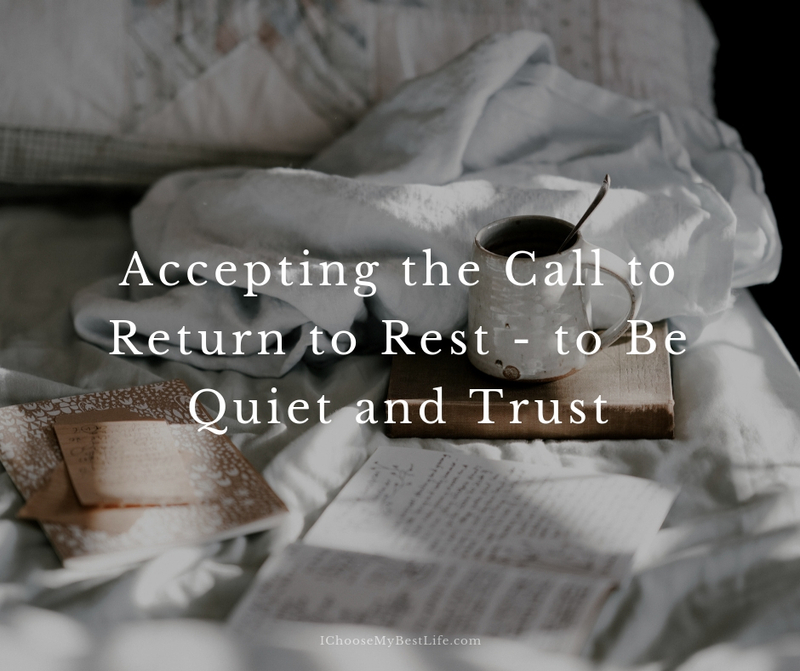 Now in this new season of life, as I accept the gift of rest and allow God to do the work through me, my body is restored, my faith is strengthened, and my heart finds comfort in knowing He is God. About Cheri Fletcher: Youth and women’s ministry is the purpose I believe God has placed in my heart and the work He is equipping me to do. I mentor and disciple high school students at our church’s academy to be leaders in His work. I also minister to women that God places in my path and have spoken at a couple of women’s ministry events. Ephesians 2:10 is the base of my ministry. We are God’s masterpiece, intentionally created with a purpose and a plan. How we frame His handiwork matters. I live in the greater Seattle area with my Husband Todd. 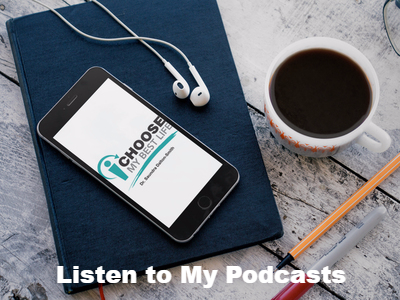 We have three grown children who are out chasing their dreams. I love to sing and running is the way I clear and renew my mind. Check out Cheri’s blog at CheriFletcher.com and connect with her on Facebook. Rest is very important. Personally, I like to relax by reading a good book or drawing.